Was Christopher Columbus a Hero? Many people, especially most Americans, perceive Christopher Columbus as a hero, as a great explorer and as an inspiration to all. All praises are attributed to him whenever a topic is focused on him. On the other hand, there are people who criticize Christopher Columbus’ heroism. These people see America’s hero as the villain, despite his wonderful achievements and discoveries. Many people deem America’s discoverer as villain because of the facts provided as to his cruelty, deceitfulness, self-centeredness and inhumane acts. Historical findings showed that despite his greatness, he was also showing excellence in letting other people suffer. 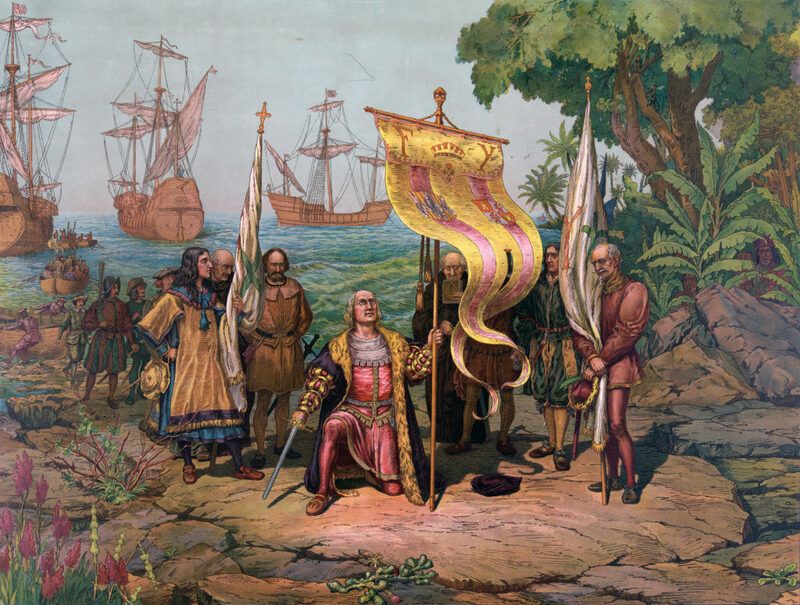 Christopher Columbus was found to be a cruel man who enjoys seeing the natives die and suffer. Columbus believed that he was saving the souls of his captives and granting them eternal life by taking the natives out of their environment and shipping them back to Spain. He even went so far as to believe that he was getting “personal messages from above”. The Indians that were not exported were put into slavery on the island. There was literally no way to escape some form of enslavement. 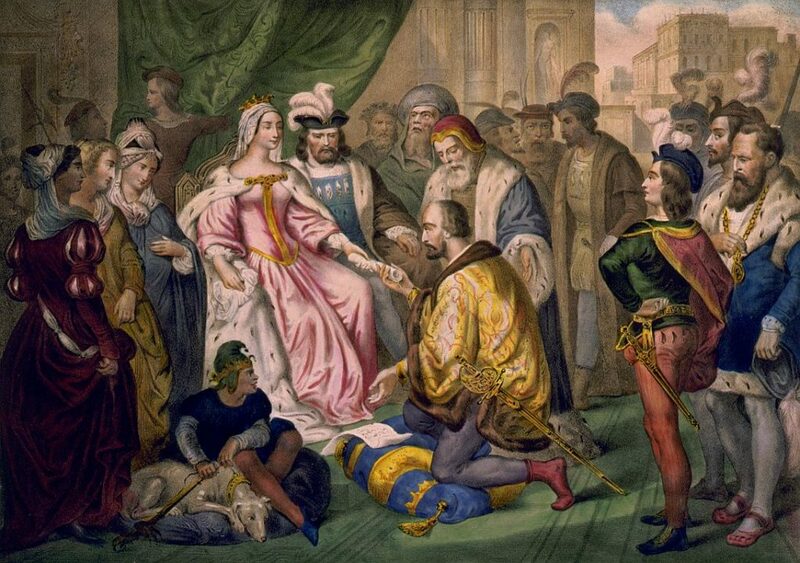 Columbus would let the settlers of his establishment choose whomever they wanted for their own. One account claims that each settler had slaves to work for them, dogs to hunt for them, and beautiful women to warm their beds. This degradation of an entire group of people seemed not to bother Columbus or the Spaniards in any way. They appeared to consider it their right as superiors. Enslavement of the Indians was not the only violation they were forced to endure; Columbus also terrorized, tortured, and killed them. At one point in time, Columbus sent five hundred men into the hills to search for gold. Upon hearing that the Indians were planning to attack the men, Columbus sent four hundred soldiers to terrorize them in order to show how strong the Christians were. Since Columbus was in charge, he felt he could do as he chose without repercussions. He believed that the Christians could do no wrong and therefore never punished them.